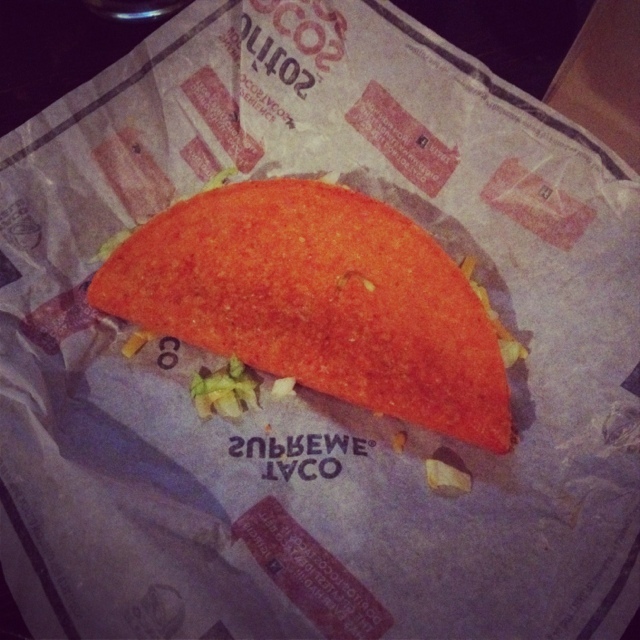 I tried the Taco Bell Doritos Taco. Warning: don’t do it! Ok, maybe I should give it another try.